Pan’s Mushroom Jerky wins with international flavor after being discovered by the major retail chain, Hy-Vee. On a trip to visit family in Malaysia, Michael Pan made the discovery that would launch a thousand taste buds: flavorful jerky that was completely vegetarian. When he launched Pan’s Mushroom Jerky, he sought to bring the flavors of Southeast Asia to snacking consumers in the United States. Read on to find out how this healthy, innovative snack caught the attention of Hy-Vee and is bringing global tastes to store shelves near you. It was Michael Pan’s cousin in Malaysia who first developed the mushroom jerky snack thirty years ago. Being vegetarian Buddhists, the family was on a constant search for tasty snacks that met their dietary needs. 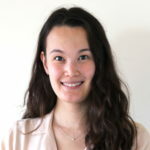 “Part of the challenge of having a vegetarian diet was finding foods that not only taste great but also had a texture they loved,” Pan explains. Mushrooms, he adds, are not only a great meat replacement, but also packed with health benefits, like protein, fiber, and antioxidants. 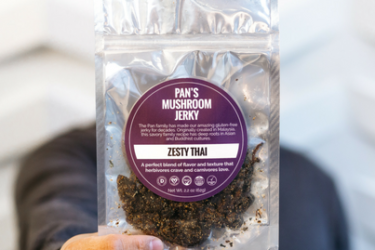 “I was so blown away by this mushroom jerky, and I knew we had to share it with the rest of the world,” Pan says. With his cousin’s original recipe as the base, Pan brought the mushroom jerky to the Pacific Northwest, now cooking and producing out of Portland, Oregon. 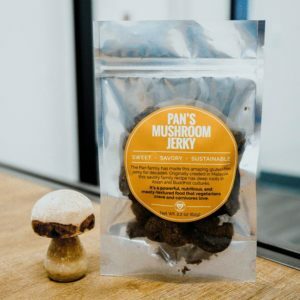 how certifications can make your product offering stand out to consumers and buyers alike, Pan worked with several agencies to gain Vegan and Paleo certifications for the mushroom snack — which are now listed on his profile — to help boost his visibility with buyers. The brand is focused on acquiring the Kosher and USDA Organic certifications next. 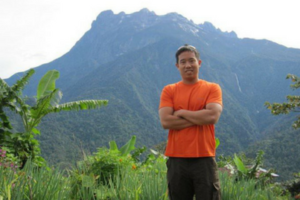 With these certifications now listed on their RangeMe profile and becoming a RangeMe Premium member, Pan’s Mushrooms visibility increased with buyers, drumming up more sample requests faster than his previous method of cold-calling stores. One of those requests was from a Hy-Vee buyer which eventually resulted in getting their product placed in their stores. With 240 stores across the Midwest, landing this retail chain was a big win for Pan and a dramatic change for his company, Panco Foods. “As a result of landing the biggest order thus far, we’ve started to invest in better logistics, packaging, and more efficient shipping,” he says. Pan is also excited to work with the retailer to educate its shoppers on both the deliciousness and health benefits of mushroom jerky. Since the start of the new year, Panco Foods has rolled out new packaging for Pan’s Mushroom Jerky and launched a brand-new flavor, Zesty Thai to accompany the original vegan and vegetarian versions. They look forward to developing more flavors as they grow their line of mushroom jerky. 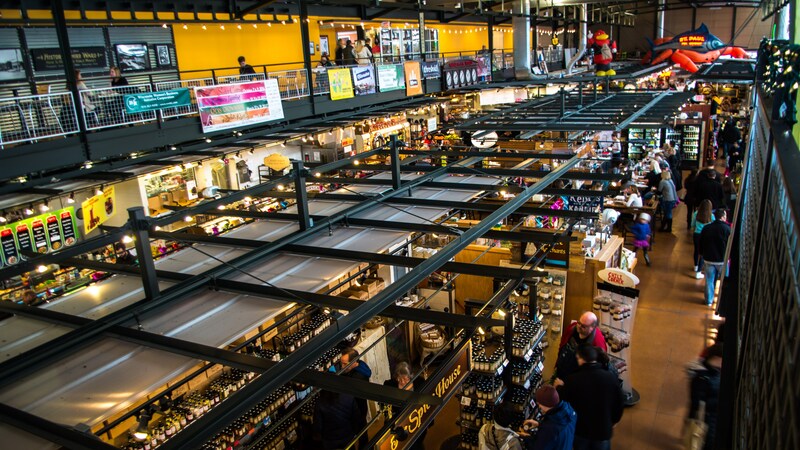 “We plan to continue bringing international cuisine to the mainstream market by captivating consumers with products that may seem a little weird, but taste great,” Pan says.